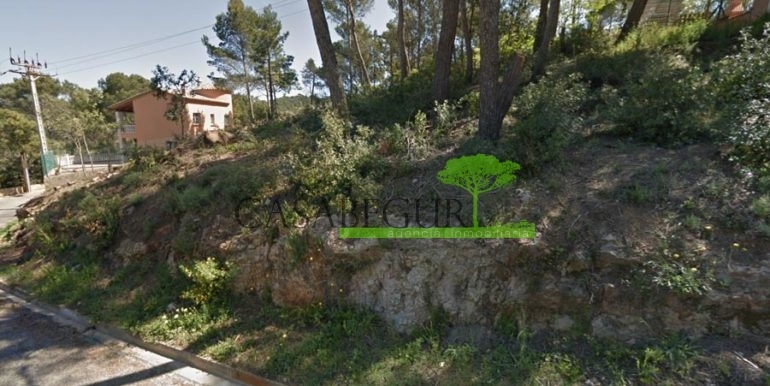 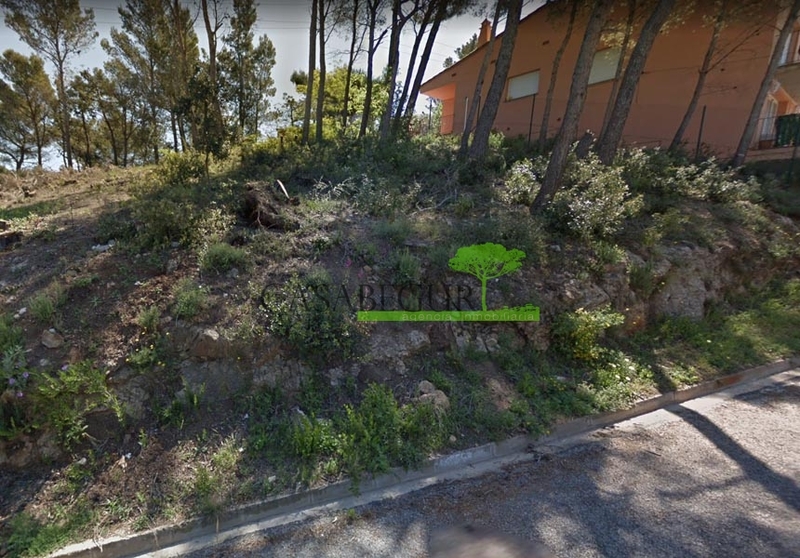 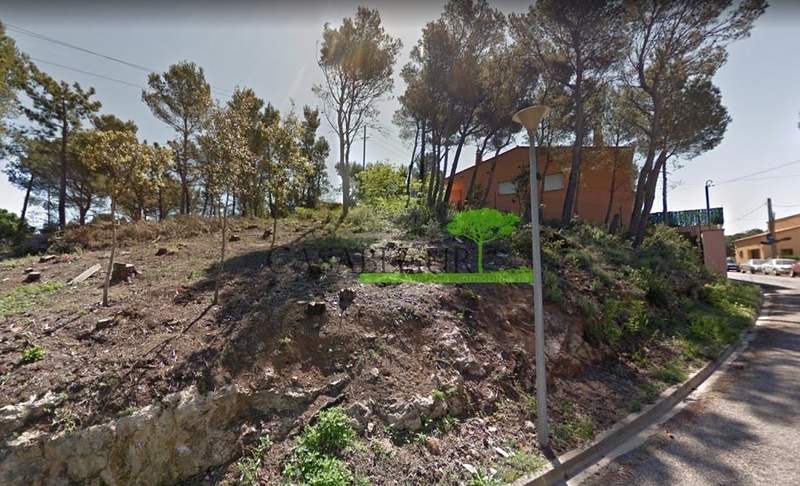 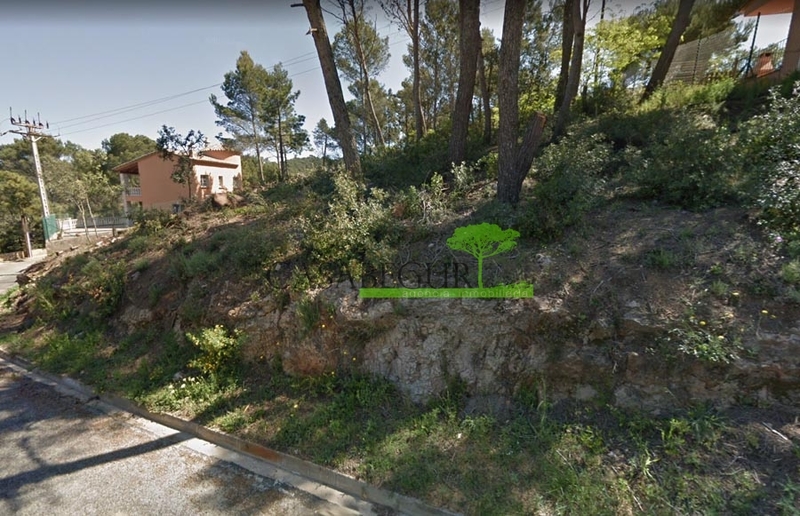 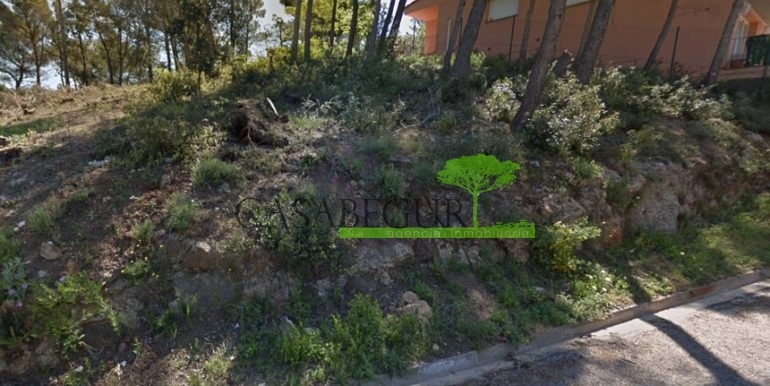 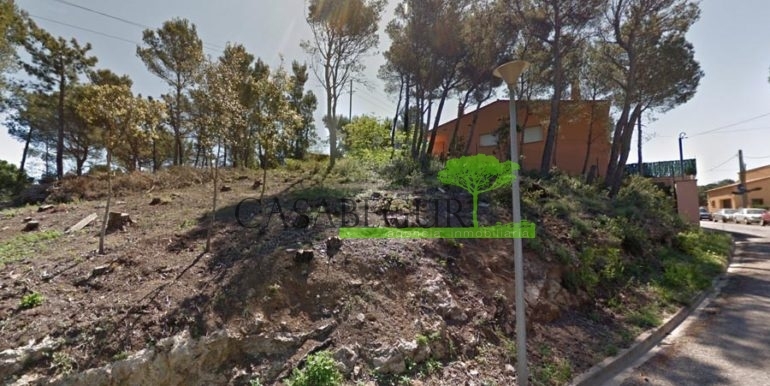 Building plot 388 m2, in Residencial Begur, 3 km. 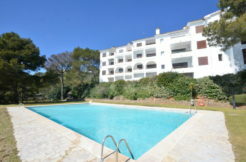 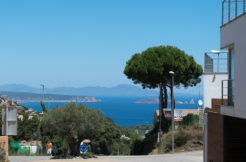 from the beaches of Aigüa Blava, Tamariu and near to the urban center of Begur, nice views to mountains, very quiet and sunny area. 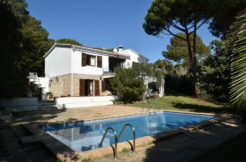 Appropriate to build a detached house with pool and garage.